Join us on Saturday, April 27, 2019. 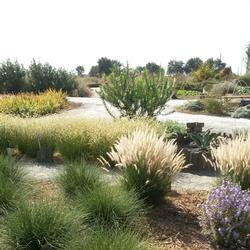 For more information about the garden tour and garden shop click here! 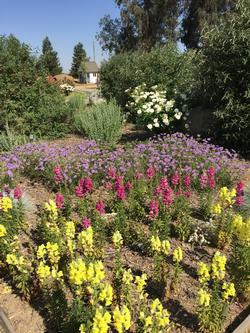 The Three Sisters Demonstration Garden is a large project developed by University of California Cooperative Extension Madera County Master Gardener's program in collaboration with Madera Community College Center as a permanent resource for residents of Madera County. Developments to date has been made possible by considerable community support. All monies raised from the annual Madera County Master Gardener Glorious Garden Tour goes to support the demonstration garden.